Why You Need to Prepare for Anxiety and Disappointment When You Freeze Your Eggs. It’s not just the potential financial hit and physical side effects that can make the procedure trying. 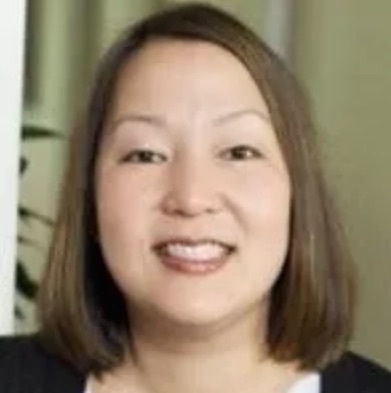 By the time Valerie Landis reached her early 30s, she had a master’s degree, a successful career, and owned a second condo in downtown Chicago. “I felt like I’d done everything right to plan and set up my future, but then my long-term relationship ended,” she says. Like many women, Landis knows she wants to have children one day. 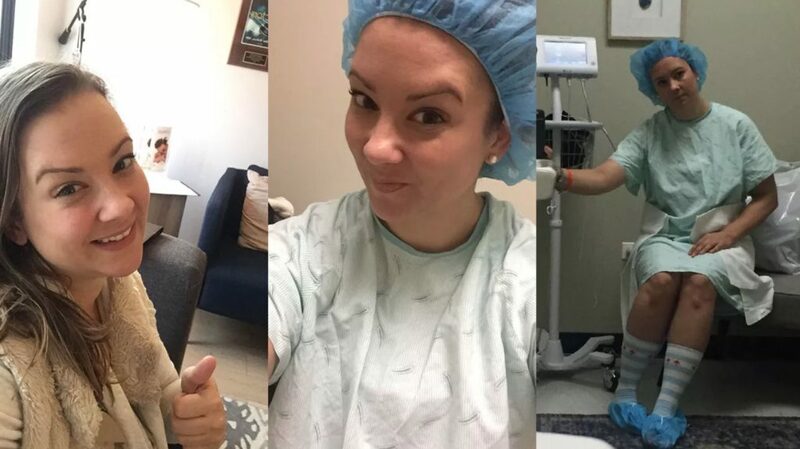 Since she can’t predict when she might meet someone, she chose to take the pressure off of dating by freezing her eggs. 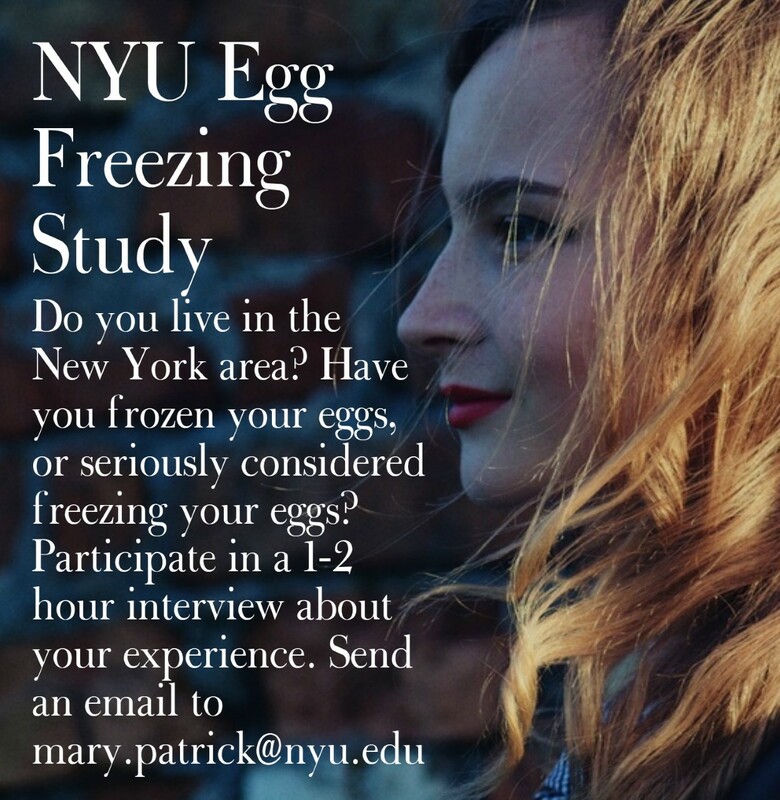 In 2014, egg freezing gained media attention when Facebook, Apple, and Google announced that they’d pay for their female employees to freeze their eggs. But recent research suggests that women aren’t freezing their eggs because they want to climb the corporate ladder. They’re opting for the procedure because it’s difficult to find a long-term partner that’s also ready to have a family. But while the option to freeze one’s eggs can ease worries around being able to have a biological child, many women aren’t aware that the procedure can take a financial, physical, and psychological toll. Before the actual egg retrieval, women must spend weeks preparing for the procedure. This includes getting labs drawn, daily hormone injections, and numerous doctor’s appointments. A recent study that surveyed over 200 women who underwent egg freezing found that 16 percent of women regretted freezing their eggs. Among the reasons given: a low number of eggs frozen, lack of information about the procedure, and lack of emotional support. As a psychologist, I’ve counseled women who were surprised when freezing their eggs caused anxiety and disappointment to surface. Concerns about what to say to family and friends and how to share the information with a future partner often arise. Unfortunately, these worries aren’t always addressed before moving forward with the procedure, which can cause women to feel caught off guard by their emotions. Also, women may feel devastated if their doctor doesn’t retrieve a certain number of eggs, making them feel as if their bodies have failed them. Freezing her eggs took an emotional toll on Emily Pereira. In her mid-30s and newly divorced, the procedure seemed like the rational thing to do. “At first, I felt empowered. Being able to make this decision felt like a quantum leap for women,” she says. Pereira got 30 eggs from her retrieval. Her doctor was impressed with the results, and it seemed like everything had gone better than expected. But days after the procedure, Pereira began having excruciating pain. 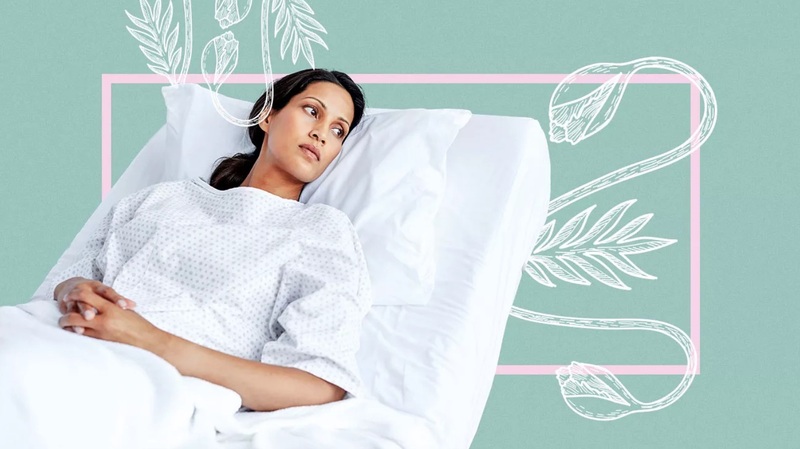 Her gynecologist told her she had a yeast infection and that she’d get better soon. But when the discomfort didn’t subside, Pereira sought additional advice from counselors, holistic healers, and numerous doctors. The conclusion: The hormones she had taken to prepare for her egg retrieval had thrown her body off balance, resulting in a fungal infection known as candida. “I got really sick, and I’ve been on a healing journey for four years that’s been extremely time-consuming and expensive,” Pereira shares with Healthline. Because the cycle was such an emotional upheaval, Pereira regrets undergoing the procedure. “I learned that when I make decisions out of fear it usually doesn’t turn out very well,” she says. 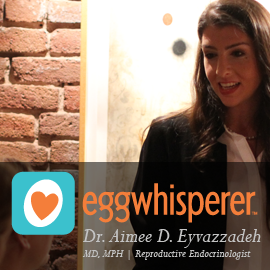 Dr. Aimee Eyvazzadeh, a reproductive endocrinologist in the San Francisco Bay Area, educates her patients about the psychological stress egg freezing might awaken. To prepare for the procedure, Eyvazzadeh has all of her patients review this list. Sharing the information helps women ponder these emotional questions. Psychotherapists specializing in reproductive health and wellness can also help women explore their fears and concerns. Without someone to talk to, women can feel like they’re harboring a secret, which can cause them to feel uneasy and lonely. Peer support can also be found through private groups on Facebook and Reddit. 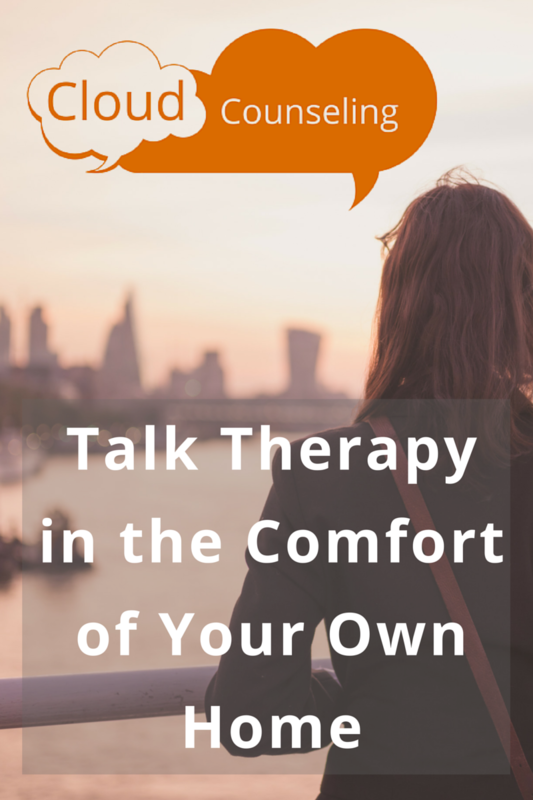 Connecting with other women going through something similar is often reassuring. Hoping to empower and inspire women so they can make wise reproductive health choices, Valerie Landis created Eggsperience.com, an educational website aimed to help women navigate the complicated process of egg freezing and fertility decisions. 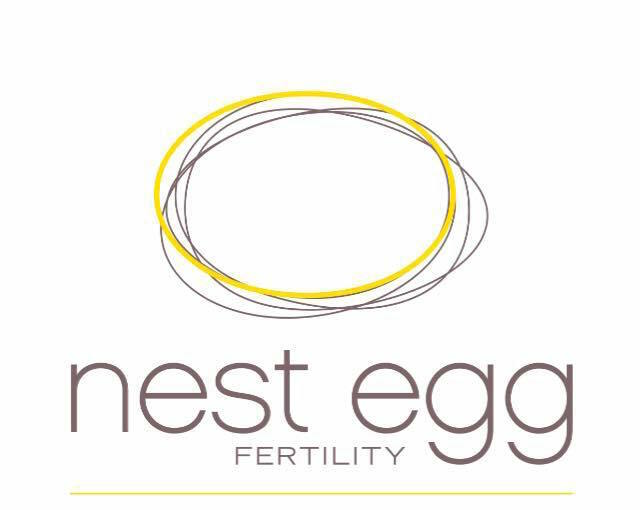 On the site, she provides resources, including blogs and podcasts, that address the myriad questions brought up by egg freezing. “Egg freezing isn’t for everyone, but if you have any inkling to do the procedure, it’s better to do it,” says Landis. Still, Eyvazzadeh reminds her patients that egg freezing isn’t a guarantee. “It’s another chance for pregnancy when you’re older, and your eggs aren’t as viable,” she says.